A regular supply of clean potable water for cattle is critical to the successful execution of dairy farm hygiene program. It is recommended to check the quality of water as any trace of bacteria could hamper the herd health with odd chances of casualty. Additionally, the presence of impurities and dissolved solids affect the quality of milk and reduces its production. It is also essential to check the mineral content in water as the higher its amount, the lower the milk production. It’s been seen that the cows drinking treated water, which is low on mineral content, remain healthier, consume more water, and produce more milk than the ones receiving untreated water containing more minerals. The cows at dairy farms are susceptible to disease-carrying microbes and agents surviving and proliferating in an environment that cause infection in udder especially during the dry period and during and after calving. 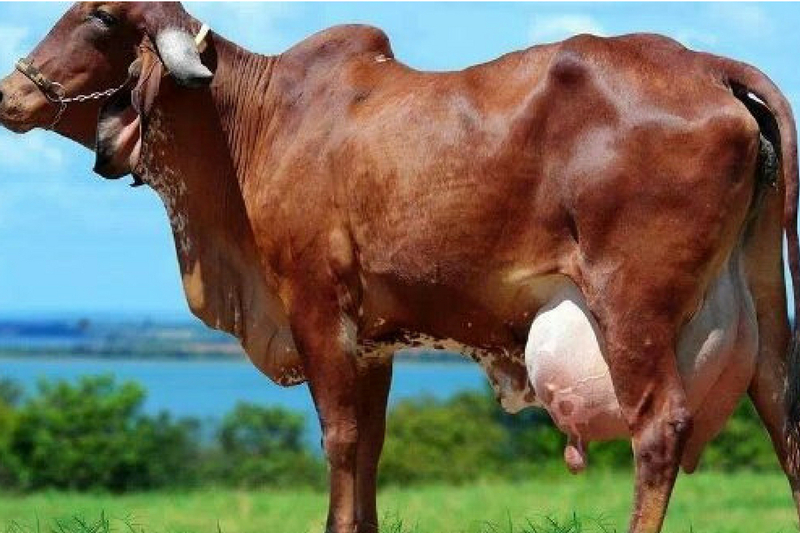 Cows and their udders should be carefully monitored during the dry period to prevent the occurrence of any disease. Factors like housing & shelter, climatic conditions, flooring, ventilation, temperature & humidity, and calving technique also influence the cow health. Of the factors impacting herd health, housing plays a crucial role in making or breaking cows’ wellbeing. The size of the shelter, a passage for the air to pass by, flooring, bedding, access to feed & water, and protection from varying weather conditions significantly determine how well-kept are the cows. The pen must be big and spacious enough to permit the cows to move freely in and around the farm and prevent incidences of teat infection and injury. Plus, the temperature in the pen area should be moderate with average humidity and be able to obstruct direct contact with sunlight, hot & cold waves of air, and rains. Besides, bedding is a source of pathogens causing teat infection due to its prolonged contact with the teats. Therefore, the bedding material must always be dry, clean, and dust-free and replaced with fresh ones if straws are used. The floor should be sloped at a level that could allow easy drainage of mud and cow-dung to prevent flies from hovering over it and maintain a clean, dry surface. Moreover, the housing facilities and general cleanliness must be maintained all the time apart from avoiding overcrowding of the cows to keep up with the hygiene standards. The humid climate along with dirty bedding fosters breeding ground for pathogens that cause infection in teats and udder. The rise in temperature along with increasing humidity intensifies the likelihoods of udder infection resulting in lower milk production. Constructing shade over open-air corral on the farm aids in reducing heat stress. Also, corral coolers can also be installed at the dairy farms to keep the animals cool especially during dry, hot weather. Do you agree that udder health management is imperative to a healthy and highly productive herd? Do share your opinions in the comments section below. 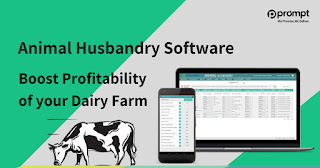 And, learn how a cattle management software could help you manage your herd health efficiently. For more details please visit our website www.promptdairytech.com!